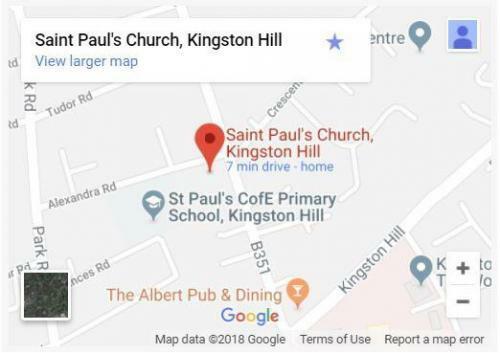 At St Paul’s we aim to offer a warm welcome to everyone; to be a family which includes young and old, married and single, those with children and those without, people from all sorts of different backgrounds. We offer differing styles of worship at our various services, but at all of them seek to worship God, follow Jesus, and listen to the Holy Spirit. Do join us! To see more news and pictures of recent events at St Paul’s, visit our Facebook page. To see more of what has been happening at St Paul’s in the last year, please download our 2018-19 Annual Report. 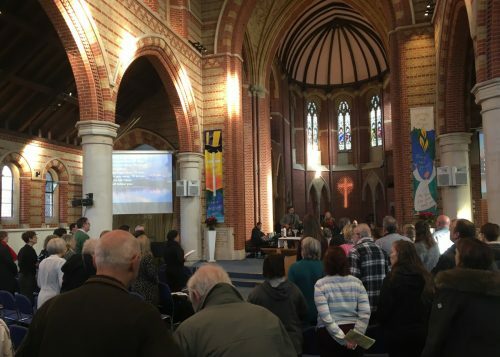 We’re part of the Church of England, a member of the New Wine network of churches, and affiliated to the Evangelical Alliance. Our core aims are outreach, discipleship and fun! Our Sunday services vary in style, becoming more informal as the day goes on. There is also a varied programme of events and activities through the week. 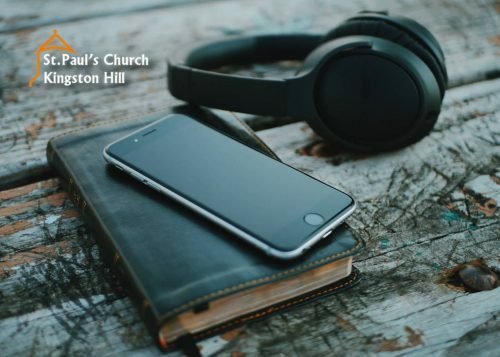 If you’ve missed a talk, or want to listen again, our sermons are recorded. 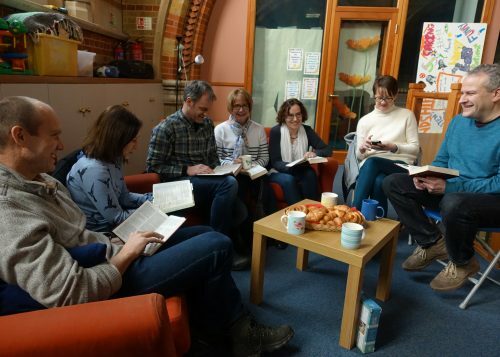 We run four groups for parents and carers of pre-school children during the week in school term times, and a Dads’ group on the third Saturday every month. Rainbows: 7th January to 5th April (except 18th to 22nd February). We start back after the Easter break on Wednesday 24th April. 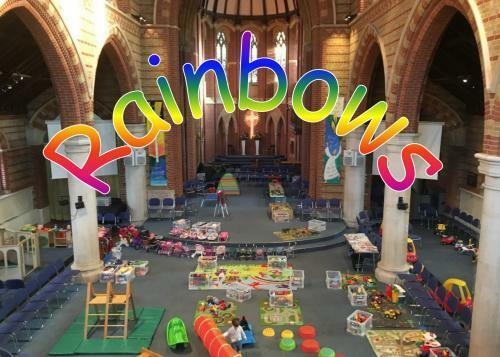 Rainbows Xtra’s: Tuesday 12th February and another on Tuesday 2nd April. Dads do Rainbows: 19th January, 16th February, 16th March and 20th April. 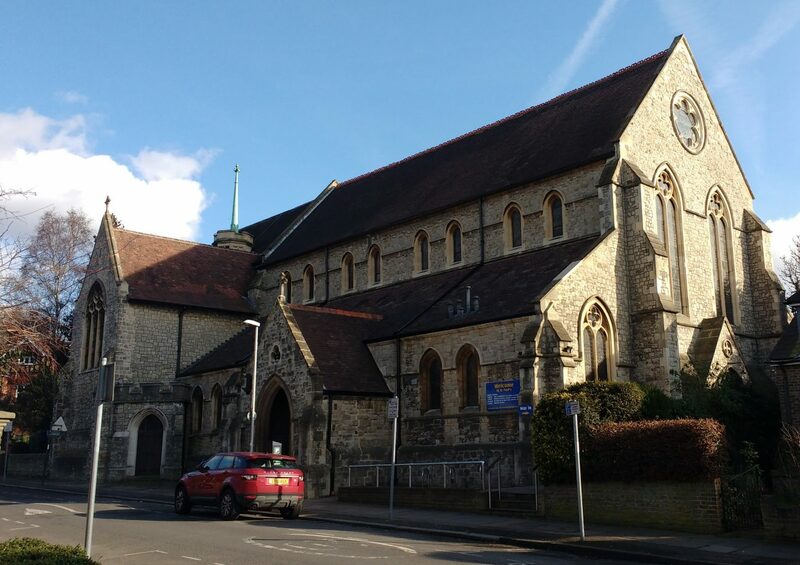 St. Paul’s Church is on the corner of Alexandra Road and Queens Road – our address is Queens Road, Kingston upon Thames, KT2 7SF.